This summer, SMU Meadows’ Art History graduate program (MA and Ph.D.: Rhetorics of Art, Space and Culture) is letting students take over their social media while they’re studying abroad. 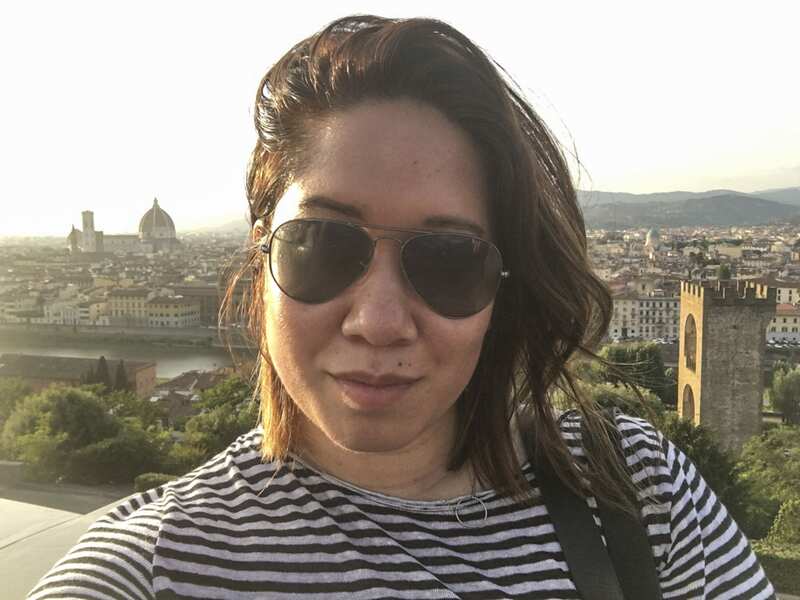 Student Jillianne Laceste took the reigns first as part of her research trip to Florence, Italy. Follow future student social takeovers on Twitter, Facebook and Instagram. Associate Professor of Art History Lisa Pon was recently published in The Art Bulletin, a leading journal among art historians. Her work, Raphael’s Acts of the Apostles Tapestries for Leo X: Sight, Sound and Space in the Sistine Chapel, called for collaboration. SMU Meadows Music and Art History students joined forces with Electrical Engineering and Physics for innovative and groundbreaking research into the acoustical effect of tapestries. We spoke with Associate Professor Lisa Pon about her findings, the campus-spanning collaboration, and why it’s exciting. 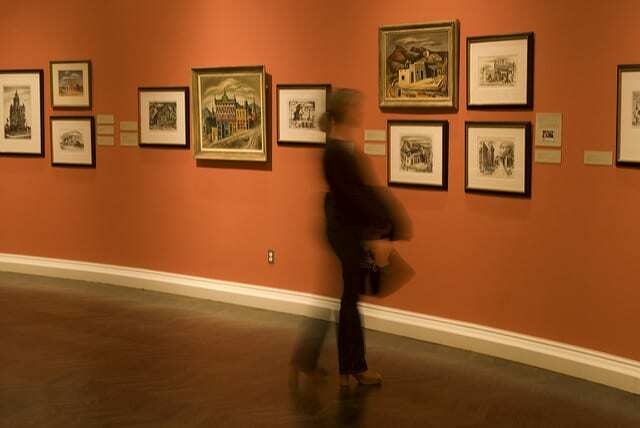 See more at The SMU Division of Art History, and apply now to join our Meadows community. What was one of the most exciting findings or results from your research? 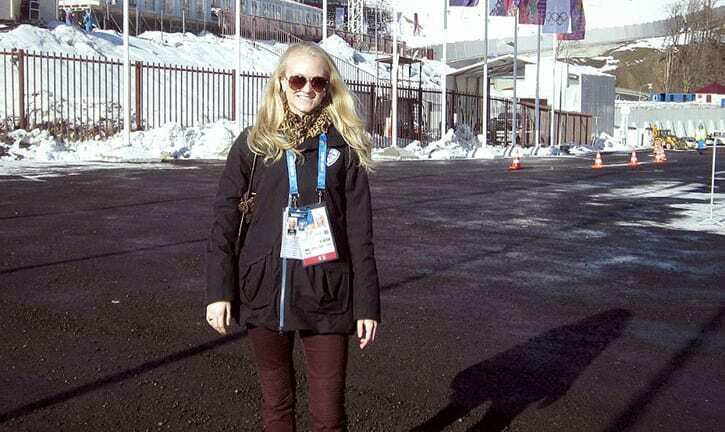 Meadows grad Morgan Beckwith at Sochi, with the slopestyle event area in the background. What career path can you take with with a B.A. in Art History at SMU Meadows? 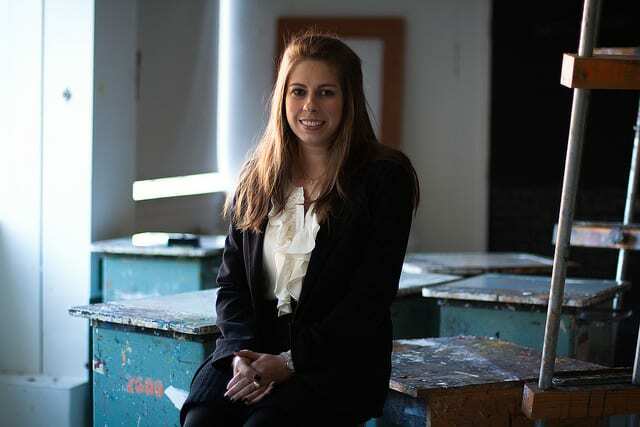 Graduates of the Art History program at SMU have found success in a variety of fields. Here are 51 success stories from our graduates. Which path will you take? 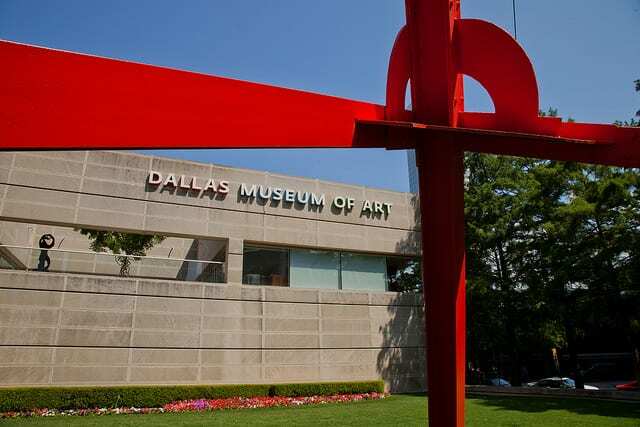 SMU’s Art History MA/PhD programs are now accepting applications through January 1, 2016.